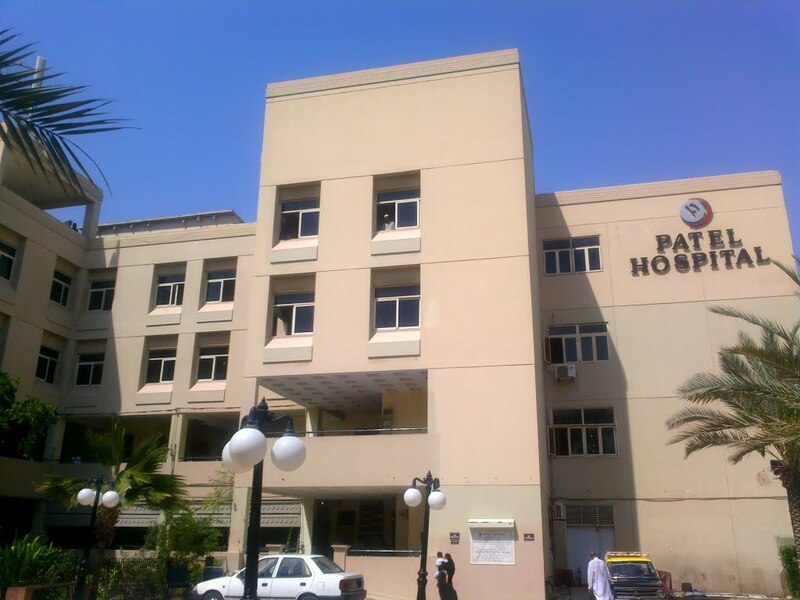 Patel Hospital is one of the finest hospitals in Karachi built for non-profit purposes; established to provide high tech medical & surgical facilities to masses. The hospital is located in the heart of Karachi in Gulshan-e-Iqbal. The total number of beds is 200 which offer a complete range of inpatient and outpatient care through advanced medical and surgical equipment and a team of highly skilled, qualified and dedicated doctors, surgeons and paramedics who share its mission and values. Patel Hospital has successfully achieved the status of a teaching and tertiary healthcare hospital. Patel hospital is accredited with Pakistan Medical & Dental Council and College of Physicians & Surgeons Pakistan for post-graduate training. Patel Institute of Nursing & Allied Health Science is affiliated with Pakistan Nursing Council for General Nursing Diploma and Sind Medical Faculty for Technician Certification Courses in different specialities. You can access the complete details, contact number and address of Patel Hospital along with the relevant information of the professional doctors and surgeons at HamariWeb.com. You can get hold of the contact number with other details and consultation timings of doctors in Patel Hospital on HamariWeb. Patel Hospital is one of the famous hospitals of Karachi. I know thi because my aunty the one who lives in Karachi always talks about the staff and doctors of this hospital. By the grace of Allah my mother operation is successful, last week she got operated from patel hospital. She was a victim of pancreas disease but now she is very fine. I haven't heard so many good reviews about Patel hospital but the doctors there are very professional and reasonable in my opinion. Please put the names of Directors on the profile.. or atleast the name of chairman or CEO on the profile of Patel hospital.. From USA it looks a fake hospital. There must be especially equipped medical facility with qualified doctors in our city. I feel astoundingly satisfied to see that such kind of hospitals are accessible perfectly. Recuperating focuses like Patel Hospital are no less than a blessing to my city. I was extraordinarily worried over my prosperity and this facility recovered me from my bona fide condition.